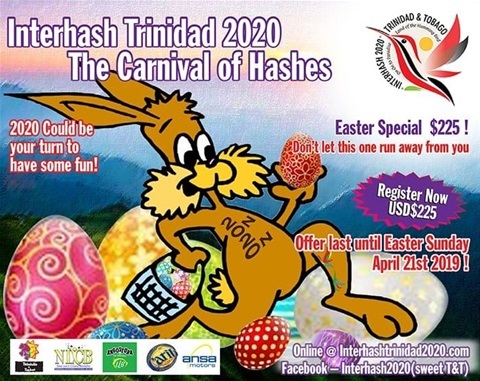 MOON OVER BARBADOS H3 (MOBH3) has been awarded the prelube to Interhash 2020 Hash Cruise! Come and join us as we sail the Caribbean and Hash our way to Interhash 2020! Contact China Brush at thevirtualoffice@gmail.com if interested. 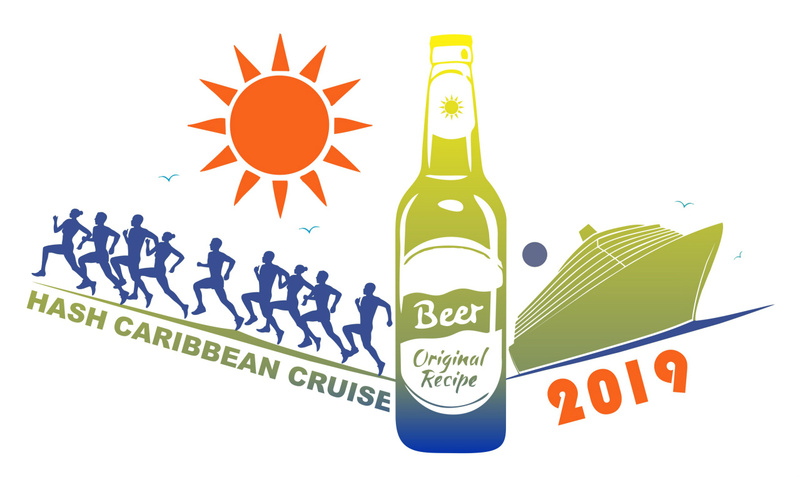 For our Hash Caribbean Cruise 2020, April 12-17, we will be sailing on the Royal Caribbean Freedom Of The Seas from San Juan, Puerto Rico to the following ports of call: Antigua, St. Kitts, St.Maarten, St. Lucia and Barbados. 7 hashes in 8 days! Can start booking now with a deposit of $250 USD per person, while cabins are still available! Monthly payments are accepted. 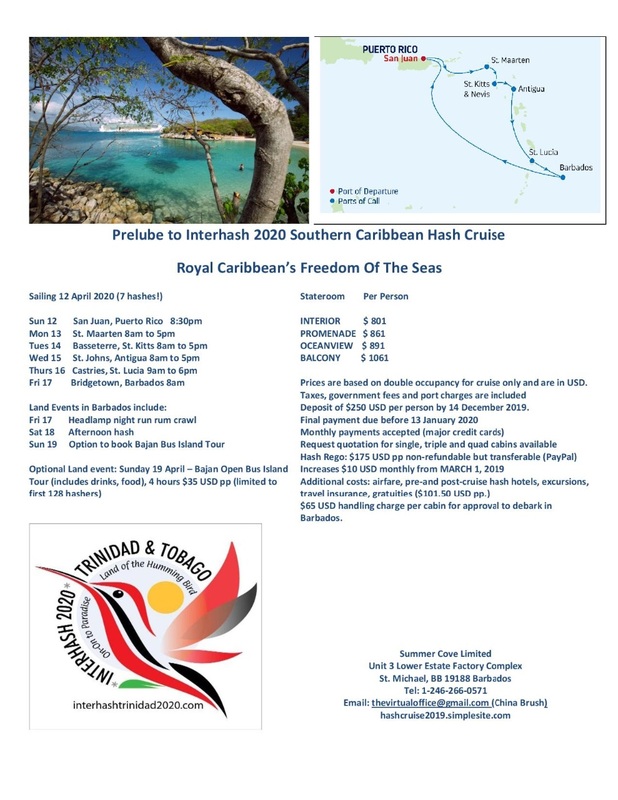 See the itinerary and cabin prices. 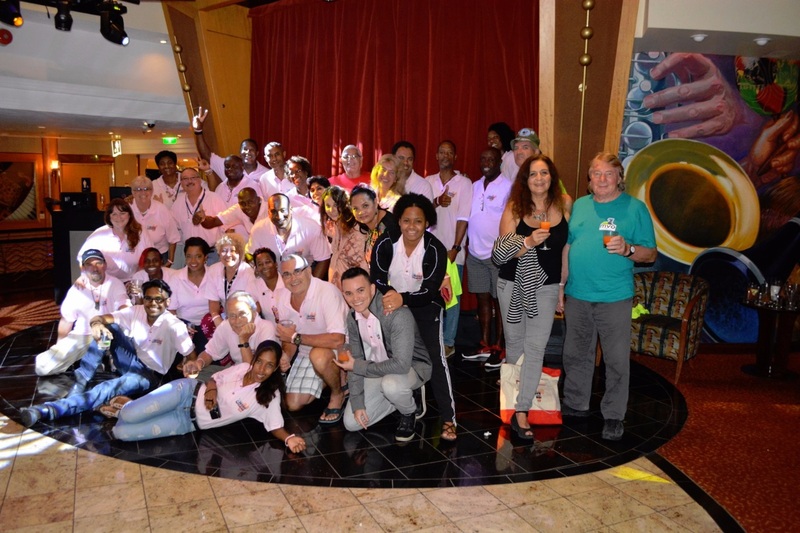 Monja "Mastiff Mistress" has created a photo page for the MSC Preziosa 2019 cruise. 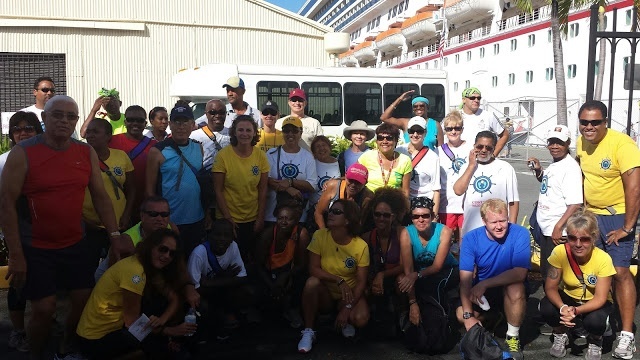 Disclaimer: The Alaskan (2015 and 2019), Caribbean (2014, 2017, 2019 and 2020) and Jolly Roger H3 2019 Hash Cruises and any future planned Hash Cruises and Hash events promoted are not affiliated in any way with the BH3 (Barbados H3).